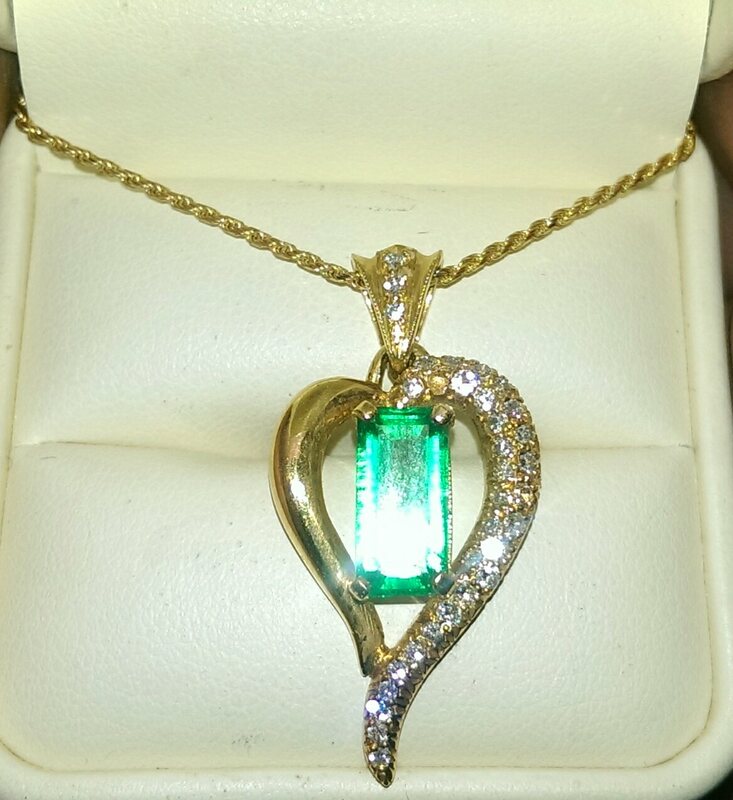 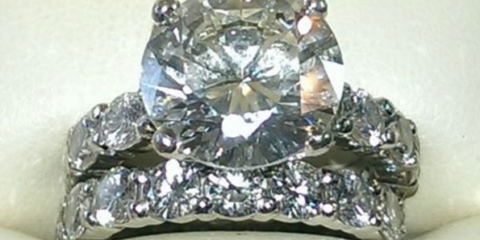 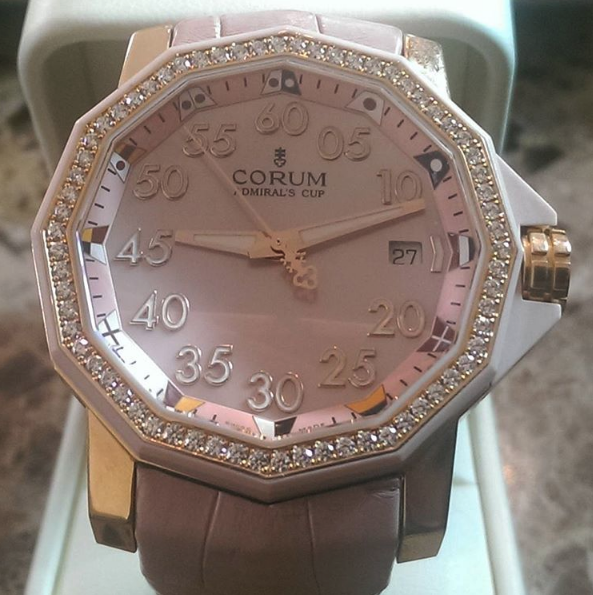 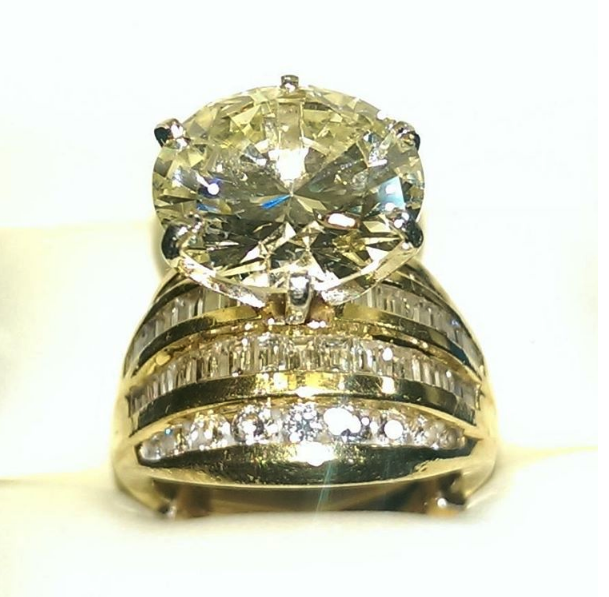 Our mobile Jewelry Appraiser / Graduate Gemologist appraises your jewelry while you wait at your home or office. 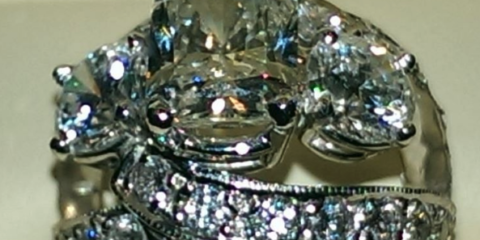 We have issued thousands of appraisals for hundreds of clients in the San Diego, Los Angeles, Orange and Riverside county as well as New Mexico and Las Vegas. 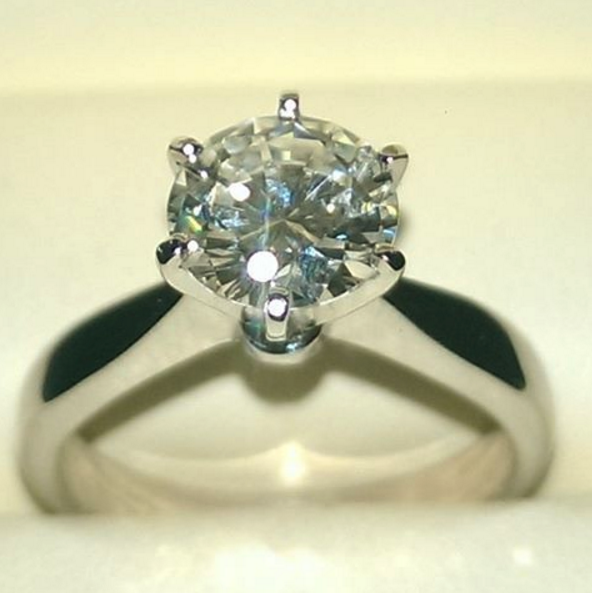 Insurance Appraisal - by using a replacement value, your items will be protected in case of loss or damage. 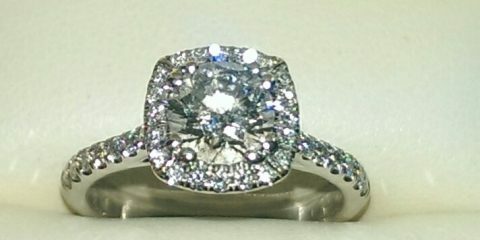 Consultations - educating a client before purchasing jewelry, verbal evaluations and identification of jewelry and gemstones. 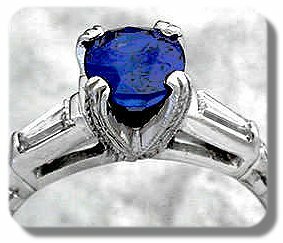 Estate (probate) appraisal - for determining inheritance taxes on an estate. 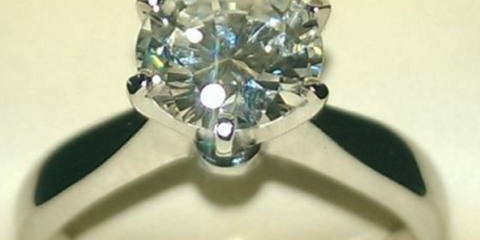 Fair market value is used for this type of valuation. 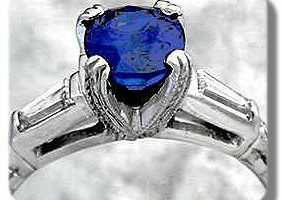 Liquidation - to convert jewelry into immediate cash. 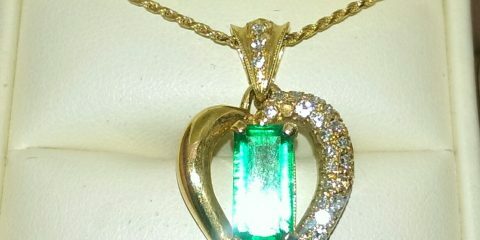 Expert Witness Testimony - to help with any litigation problems such a jewelry disputes and diamond switching etc. 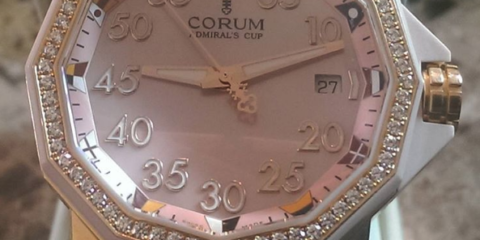 To avoid any possibility of foul play, appraisals are usually done in front of the client while they watch. 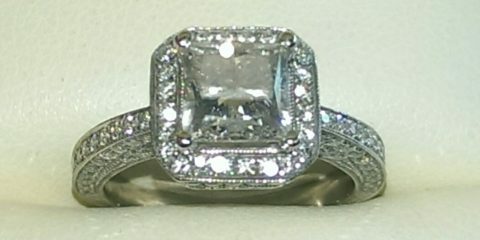 Each report includes a detailed description of the item, a digital photograph and, if necessary. 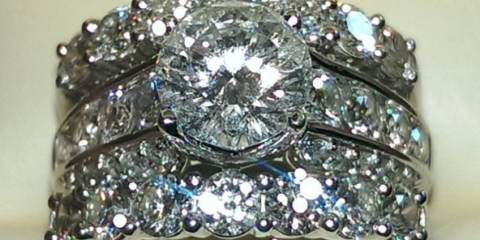 a diamond grading report with a plot of all diamonds over half a carat. 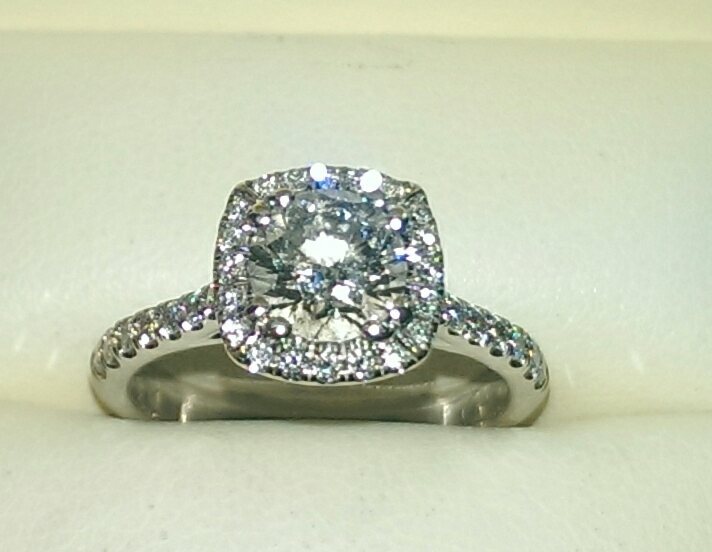 Coast diamond engagement ring set in 14k white gold. 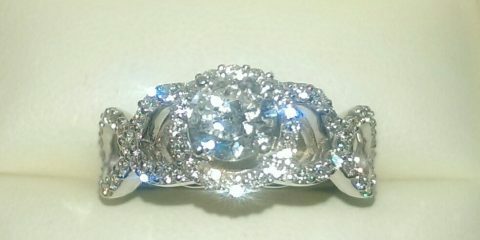 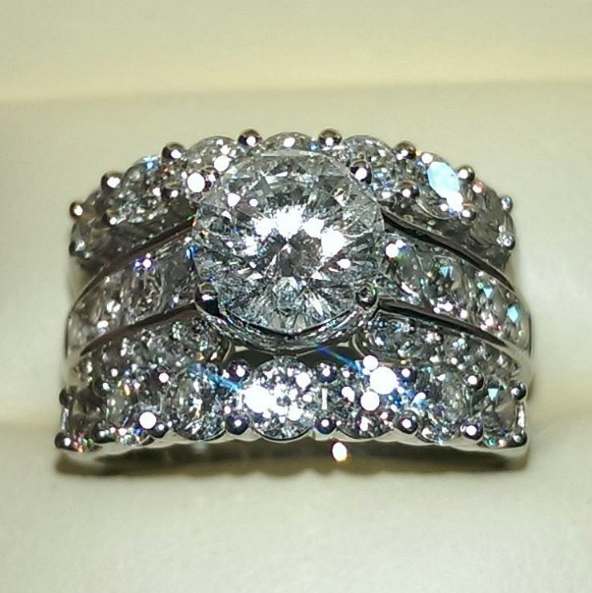 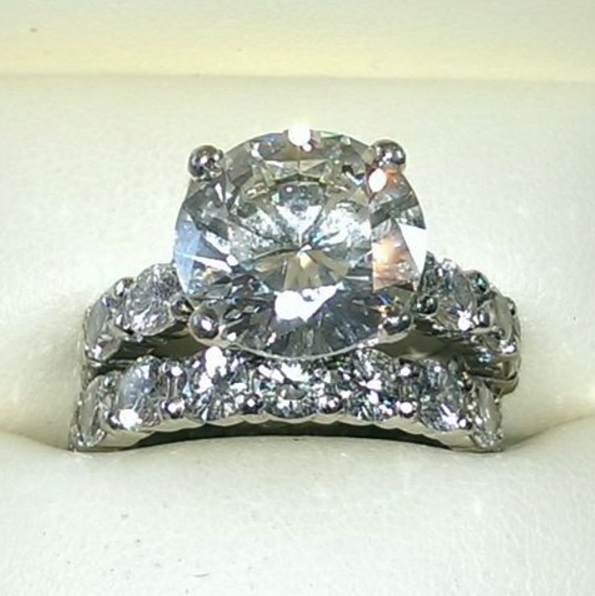 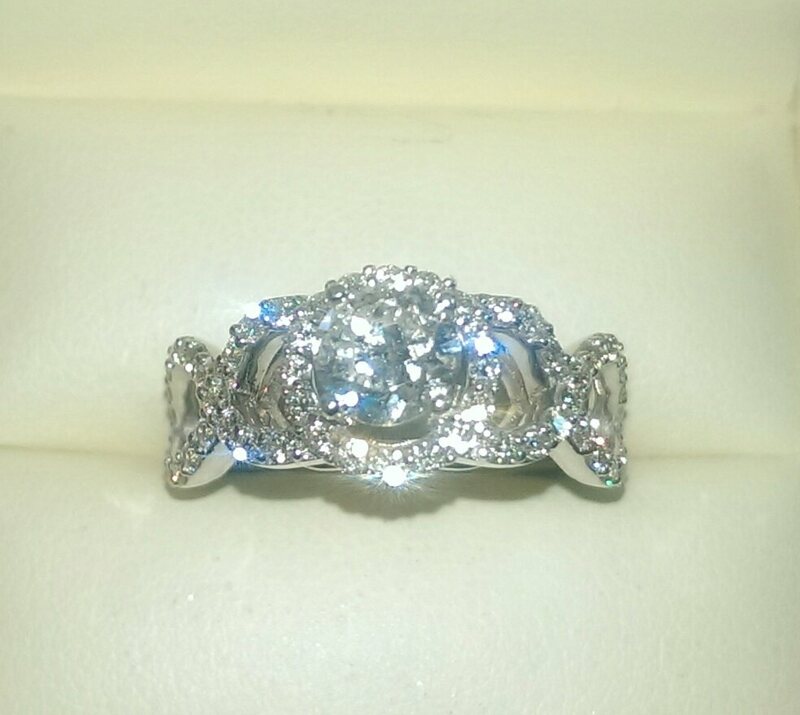 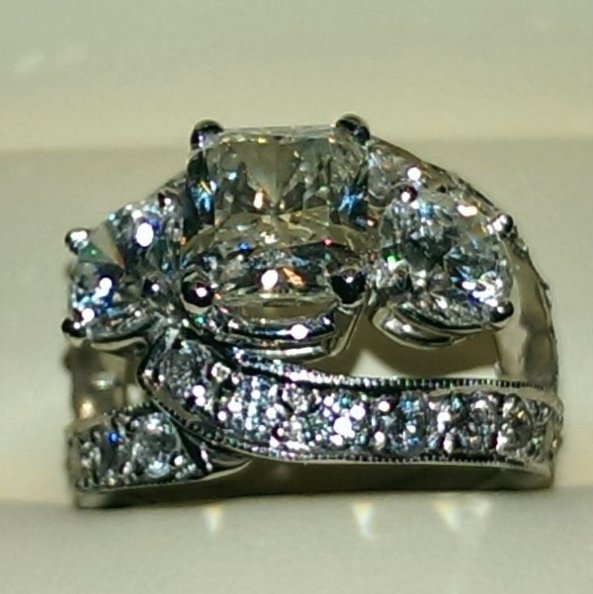 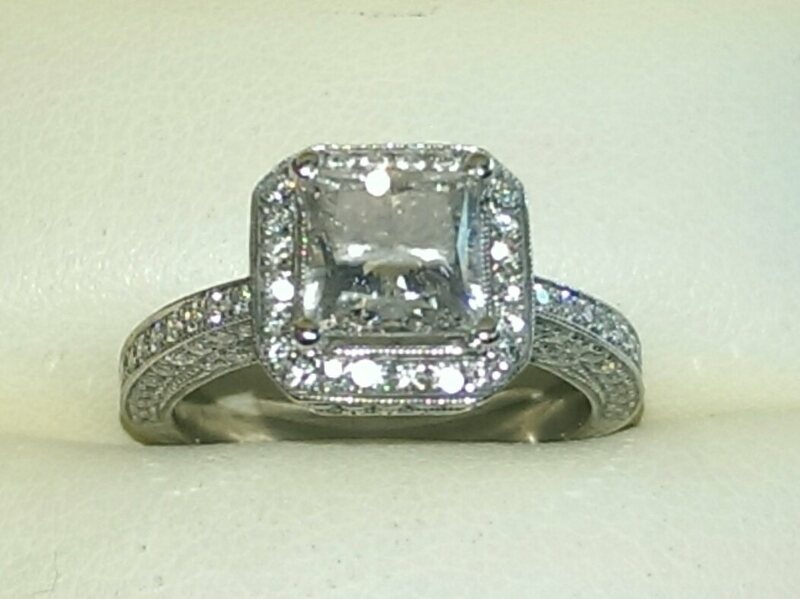 5 carat diamond wedding ring set in 14k white gold. 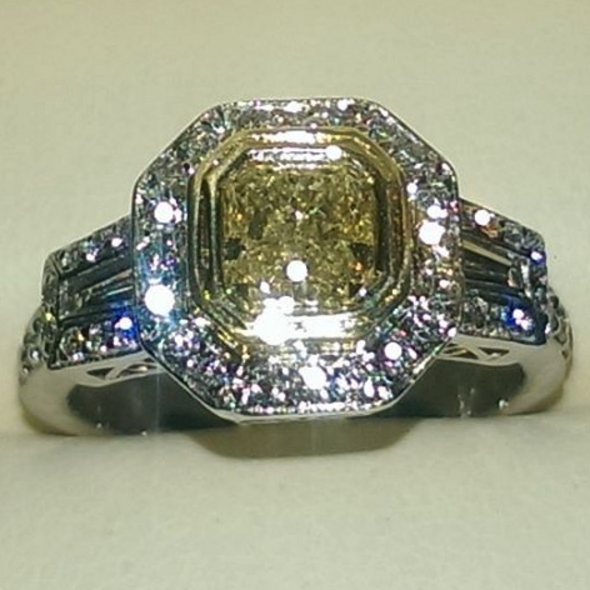 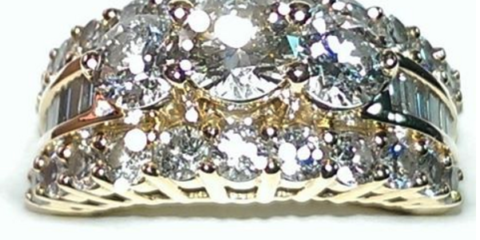 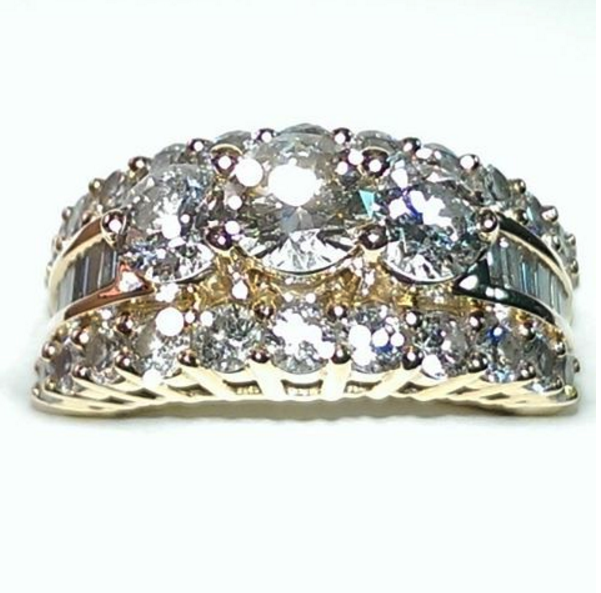 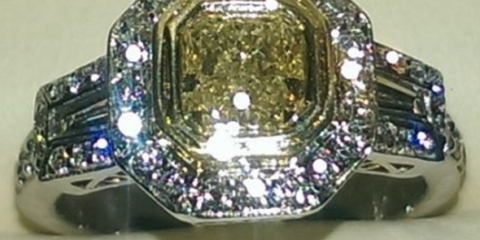 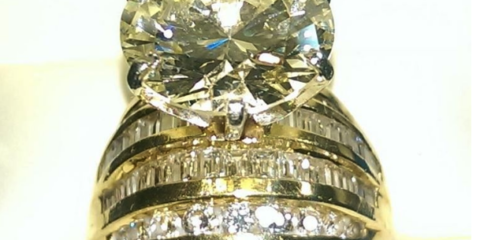 13 carat diamond wedding ring set in 18k yellow gold.